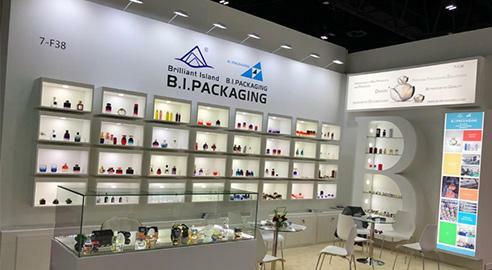 Cosmetic Packaging	B.I. 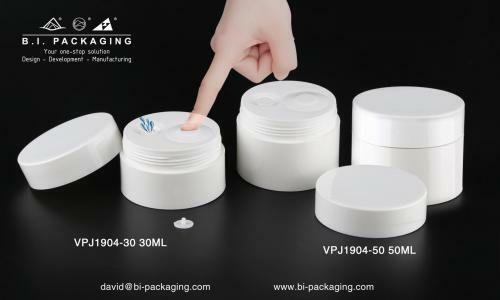 Packaging cosmetic bottles includes round bottles, cylinder bottles, wide mouth packers in a variety of colors, and nearly every combination of bottle closure. Browse our impressive selection of caps, closures and accessories to meet all of your packaging needs. 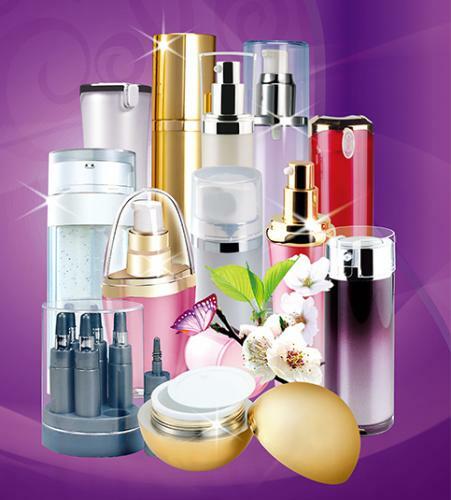 Choose from a variety of closure options for your bottles and jars, such as metal and plastic caps, lotion pumps and fine mist sprayers. B.I. 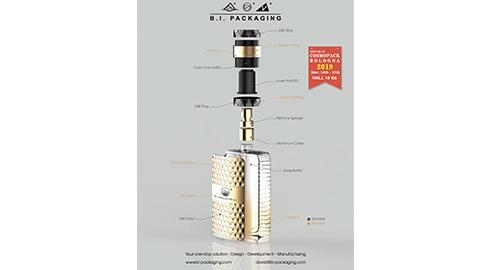 PACKAGING	B.I. 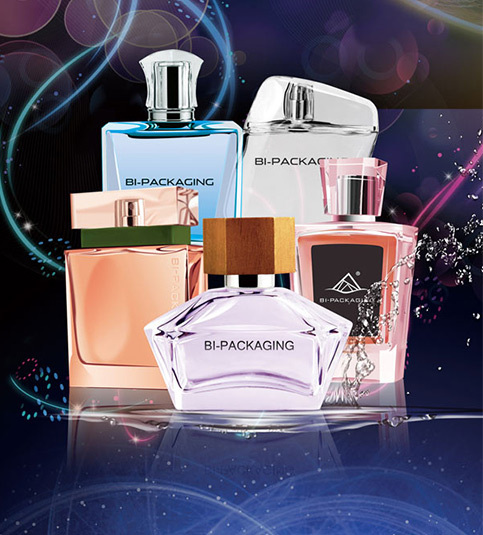 packaging mainly specializes in packaging for fragrance and cosmetics. With more than 20 years' experience, we have become one of the Asia's leaders in this industry, and has been expanding its presence in America and Europe. PRODUCT	We are dedicated to providing products highly based on customers' requirements relying on a professional team with many years' experience; In virtue of our high-quality products and good services, we win and maintain the confidence of customers around the world; with extensive collection of new designs, we have successfully adapted to the fast changeable market; and The global supply network of our company allows us to offer sufficiency and variety of products at competitive price. TAILORED-MADE SOLUTIONS	By elevating the value of every product and adopting updated ideas, we develop tailored-made solutions to our customers. 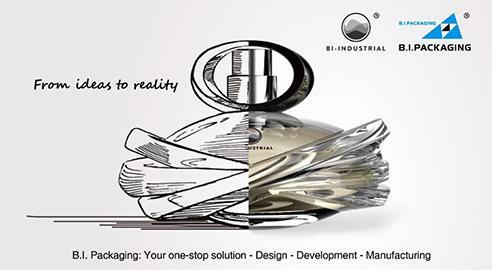 Our mission is focusing on details and innovation in packaging solutions to bring customers’concept into reality. 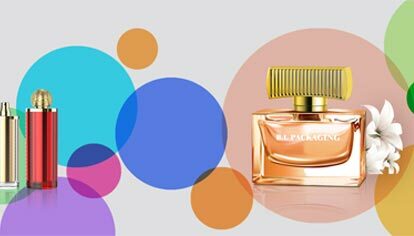 CUSTOMER COMMITMENT	Caring for all customers is the keystone of our company, and this commitment has allowed us to keep strong and long-lasting partnerships with some of the most successful fragrance and cosmetic brands in the industry.